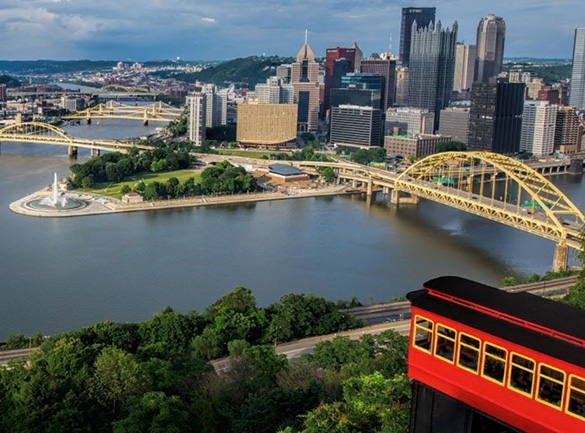 A world-renowned health care provider and insurer, Pittsburgh-based UPMC is inventing new models of patient-centered,cost-effective, accountable care. It provides more than $892 million a year in benefits to its communities, including more care to the region's most vulnerable citizens than any other health care institution. The largest nongovernmental employer in Pennsylvania, UPMC integrates 60,000 employees, more than 20 hospitals, more than 500 doctors' offices and outpatient sites, and a more than 2.9 million-member Insurance Services Division, the largest medical and behavioral health services insurer in western Pennsylvania, Affiliated with the University of Pittsburgh Schools of the Health Sciences, UPMC ranks No. 13 in the prestigious U.S. News & World Report annual Honor Roll of America's Best Hospitals. UPMC Enterprises functions as the innovation and commercialization arm of UPMC, while UPMC International provides hands-on health care and management services with partners in 12 countries on four continents. Choosing the right residency is not an easy task, but is an extremely important one. 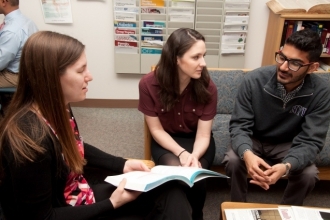 This program is nationally recognized for individualized, superior training. 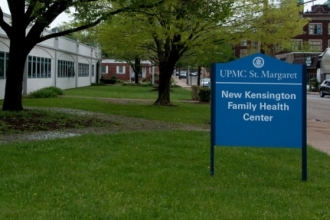 We welcome you to visit UPMC St. Margaret. 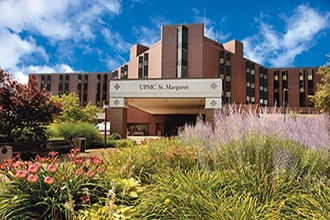 Beginning its second century of service, UPMC St. Margaret is a 250 bed acute care, community and teaching hospital serving residents of Pittsburgh’s northern and eastern suburbs. 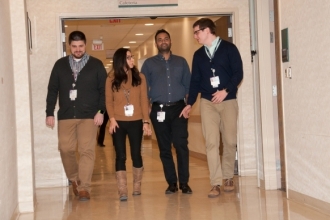 Find out why St. Margaret stands out from other residency programs. 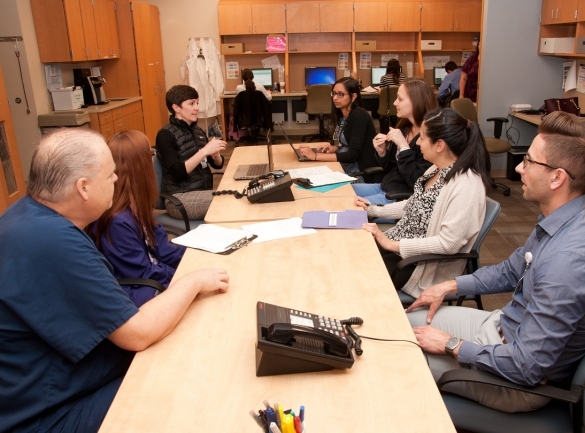 Our Family Health Centers are designed to emulate the experiences of a family doctor in a group practice setting.